Andrei-Niculae Petre | Andrei-Niculae Petre’s personal website and tech blog. Software engineer from Bucharest, Romania, interested in open source, python, linux, rock climbing and chess. 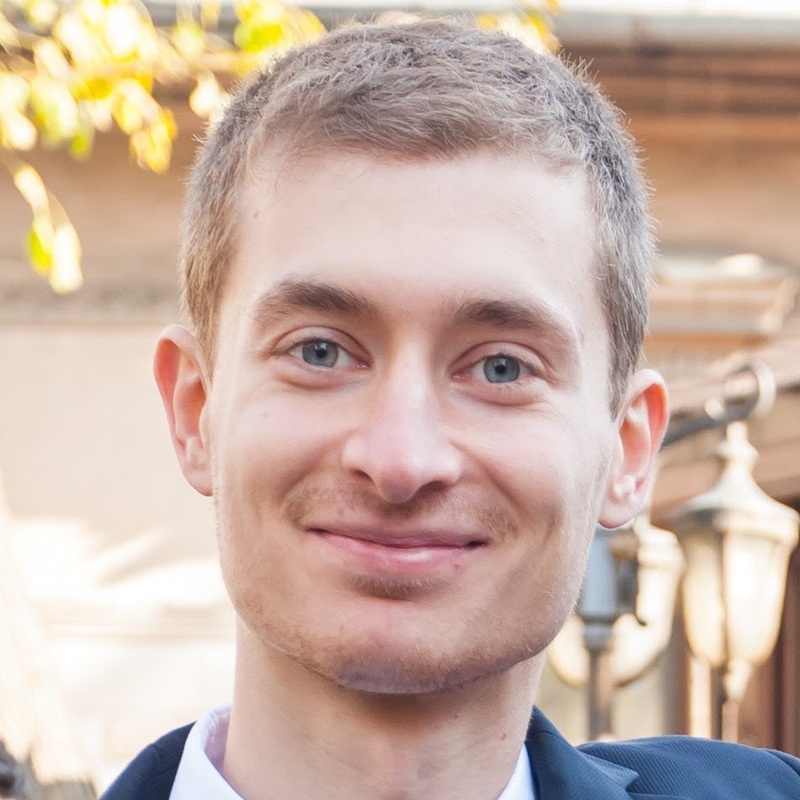 Hi, I'm Andrei, a Romanian programmer currently living in Vancouver. I'm interested in open source, c(pp), python, linux, rock climbing and chess. See resume for work experience. [C] 4 contributions for Freedroid RPG but only one was accepted; this rejected one fixed a memory problem and was fun to track, but didn't get accepted since it was a hack.